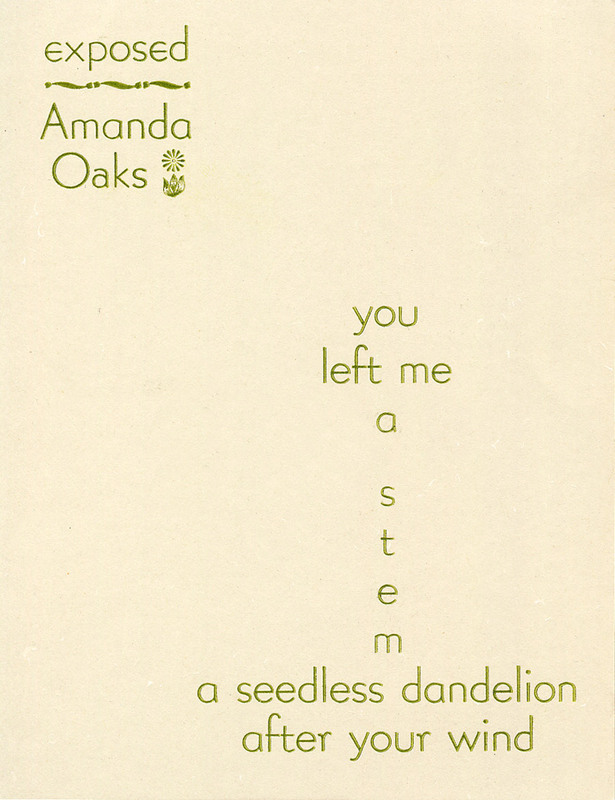 amanda was born & still lives in pennsylvania where she dreams up this, that or the other thing. she runs words dance / verve bath press w/ the love of the word & the lust of spreading it on the brain. 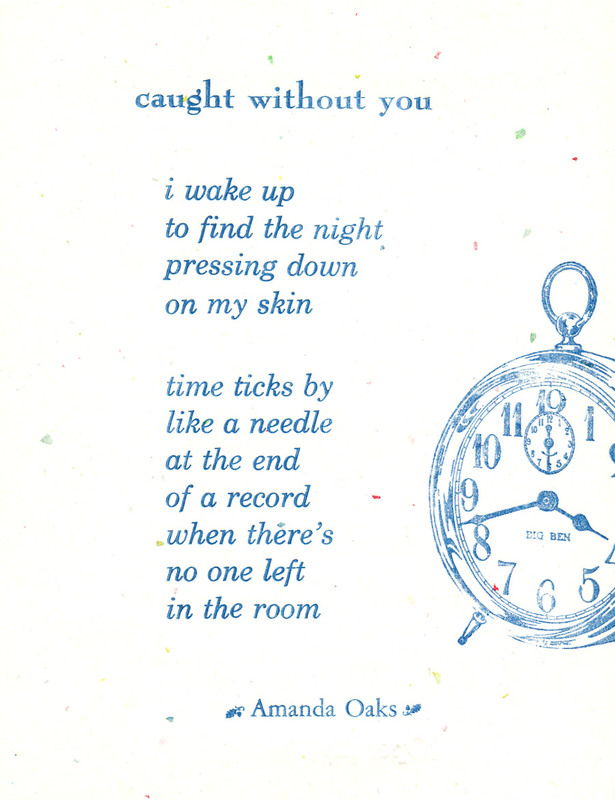 some of amanda's work has popped up in poesy, remark, nerve cowboy, zygote in my coffee & my favorite bullet.